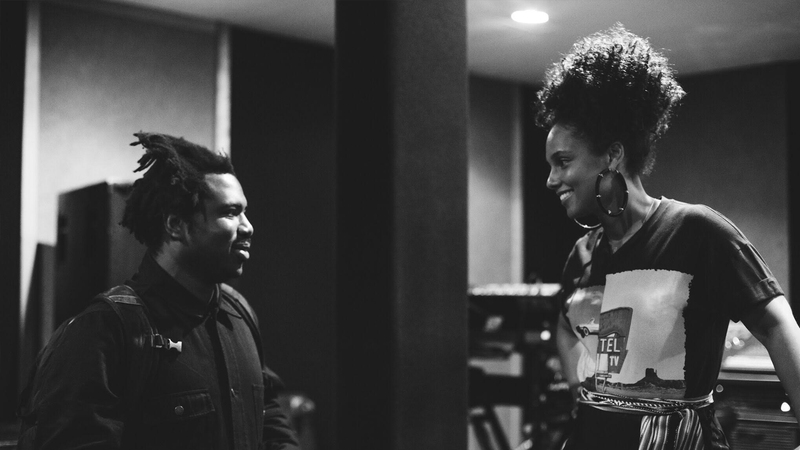 When electronic and R&B worlds collide. While the ten-day-long Apple Music Festival is far from over, we’ve already been treated to several top-notch performances from some of our faves. Even better is that we've seen several collaborations from the best and the brightest musicians of our time. First, Sir Elton John blew our minds with a duet with pop newcomer, Christine and the Queens, and this time around, a surprise joint-performance from Alicia Keys and Sampha has us swooning. The "No One" singer brought out the UK producer on night four of the fest, teaming up on the Apple Stage to perform Keys' "Un-Thinkable" and Sampha's single "Blood On Me" from his debut solo album, Process. The collaboration resulted in a velvety smooth harmony, providing nothing short of an electrifying experience for audience members. Watch the show for yourself with some fan shot footage below, and be sure to follow Alicia Keys on Bandsintown to make sure you never miss one of her live shows!